According to the World Health Organization, cataracts are the leading cause of blindness worldwide. This condition primarily affects people over the age of 40, with 1 in 6 people in this age range suffering from cataracts. The risk increases with age, with nearly half the population over the age of 80 who have cataracts. If the lenses in the eye cloud over, then the only treatment is eye surgery to replace the lenses with artificial intraocular lens (IOL) implants. The smallest daily habits can have an effect on your overall health and your vision. Did you know that you are making choices that could be increasing the risk of cataract development? 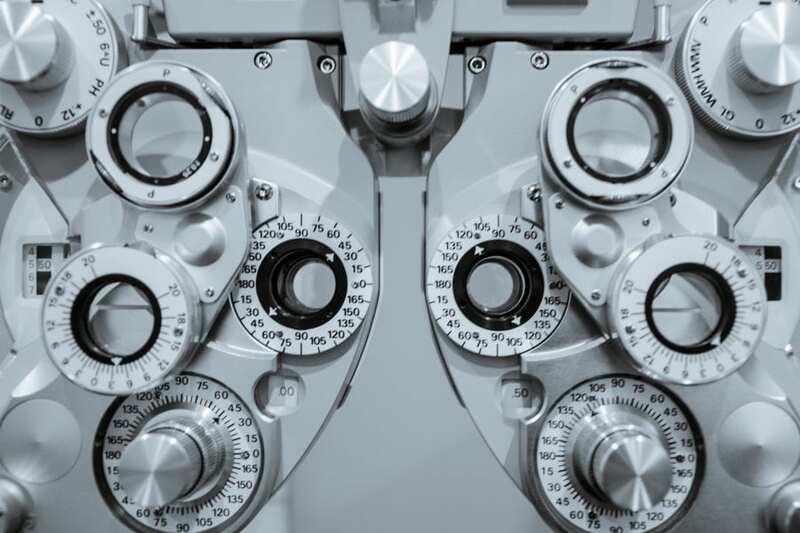 Researchers are still working to understand more about this eye disease, which means that we don’t know the exact methods to eliminate the risk of cataracts. But, enough evidence has been gathered to identify connections with daily habits and the development of cataracts. Balance Your Blood Sugar: It has been found that patients with diabetes have a higher risk of cataract development. Make healthy food choices to balance blood sugar levels. Not only will you reduce the chances of a diabetes diagnosis, but you can also avoid cataract development. Stay away from sugary treats and choose whole food ingredients instead. Protect Your Eyes in the Sun: It has been said that UV exposure might damage your eyes. If you are spending time outside, then it is best to have a good pair of sunglasses. Skip the cheap sunglasses from the convenience store. Instead, choose high-end sunglasses that offer UV protection. Also, consider wearing a wide-brimmed hat when you are outside. Stop Smoking: Did you know that regular exposure to cigarette smoke can double the risk of cataracts? Cutting this bad habit will protect your vision, improve circulation, and decrease the chances that you will be diagnosed with lung cancer. Stay Away from Steroids: There are times when steroid medication is necessary for health conditions. But, a connection has been found between the use of corticosteroids and cataracts. Avoid oral steroids whenever possible. Talk to an Eye Doctor: Maintaining regular eye exams is one of the best things that you can do to reduce the risk of all eye diseases. Even if you aren’t experiencing any symptoms, your eye doctor can identify signs of eye disease. 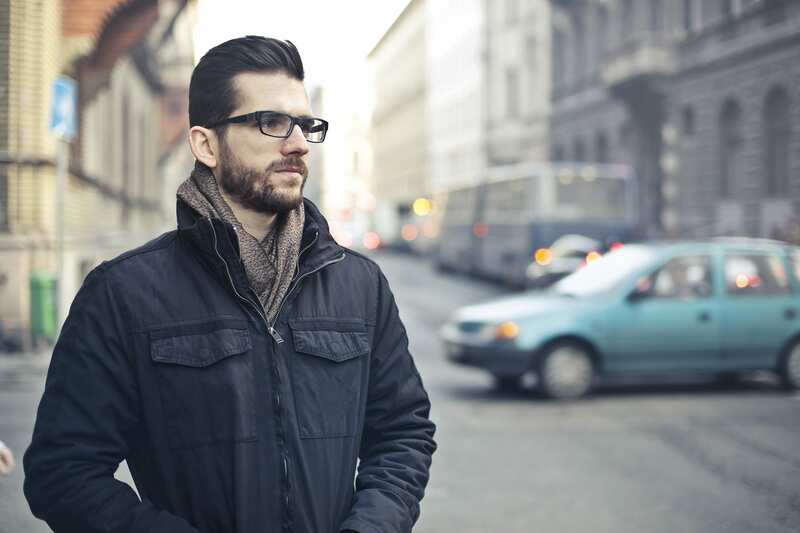 Early detection is essential to slow the progress and protect your vision. When was the last time you scheduled an eye appointment? Right now is a great time to contact our team at Vision Boutique to schedule an exam. We will evaluate your eye health and offer recommendations to improve your vision. 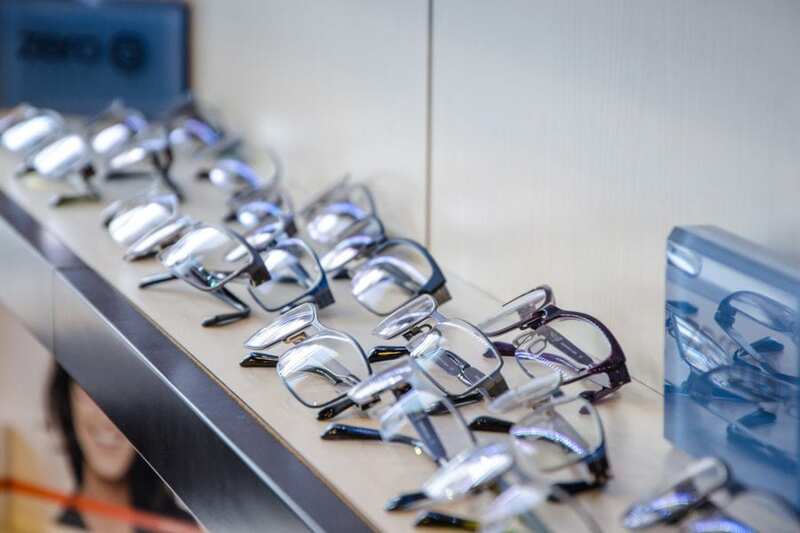 Our team is always here to answer your questions and support your eye care needs. Contact us to schedule an appointment at one of our three convenient locations.